Pool Ball Legacy is here! Shoot a cue your way to master the 8 balls against billiard game players worldwide. Challenge your friends for online pool game and see who’s the best. Addictive and Realistic 3D pool experience now in both offline and online modes. Unlike other pool games, this Pool Ball Legacy offers realistic touch to eight balls to give you best billiards game play experience. 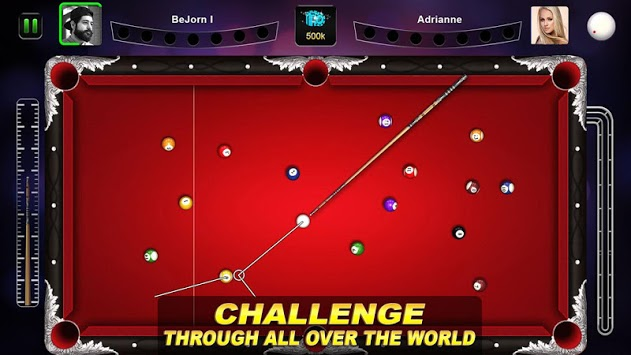 Most addictive offline pool game is based on real physics of billiard sports. Strike billiard balls in rack with white ball and put your balls in pocket first. 500 Challenges to play offline against the AI bot to learn and to be expert of pocket billiards games play. Master your billiards skills and then challenge your friends. 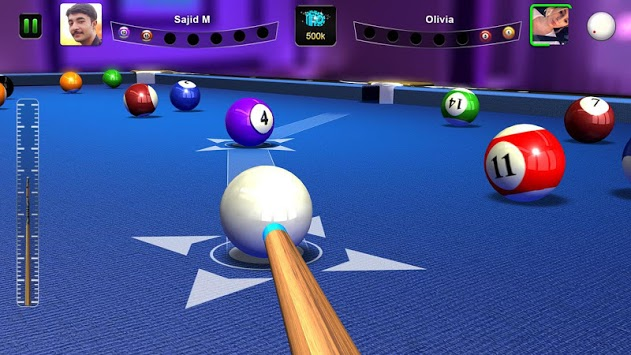 Best pool ball challenges in this Billiard Pool 3d, pocket all your solids and then black ball to win this classic game. Follow the rules of Billiard Sports and strike with your lucky cue stick to wave the pocket full. Realistic Physics Engine Cue Sport for professionals and ball game beginners. Thrilling and real billiard experience now on your phone against your friends all over the globe. You will love playing these 8 or 9 ball games play, challenge now your friends. For the pool experts who prefer bird’s eye view and are looking for casual pool experience this Pool Ball Legacy is best. Cool to learn new pool techniques and tactics of billiard game. To have a best pool ball legacy experience is by playing with your friends online across the world. Challenge your friends and show them what you got in billiards game.